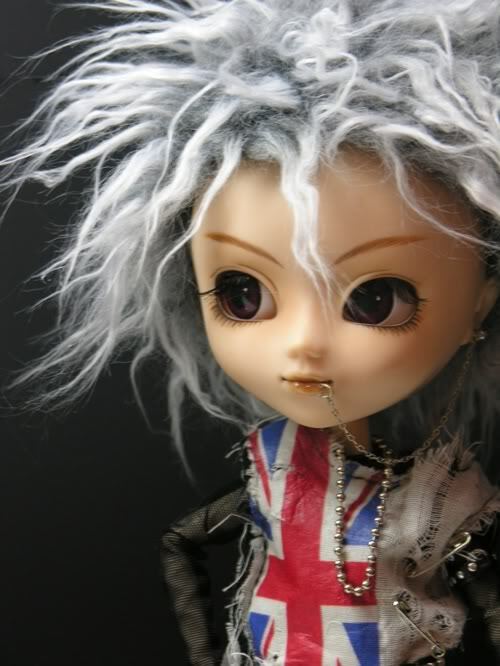 These photos were taken at a Pullip event in September of 2005. 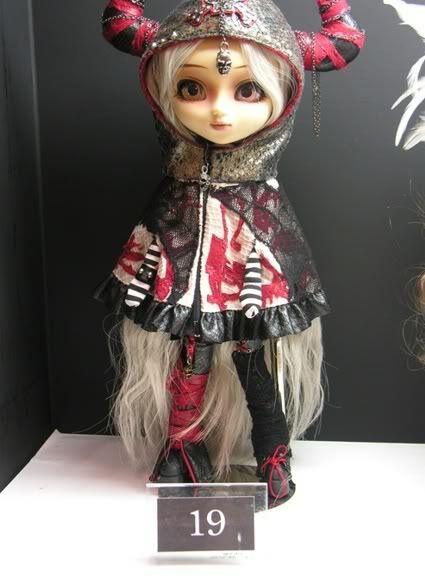 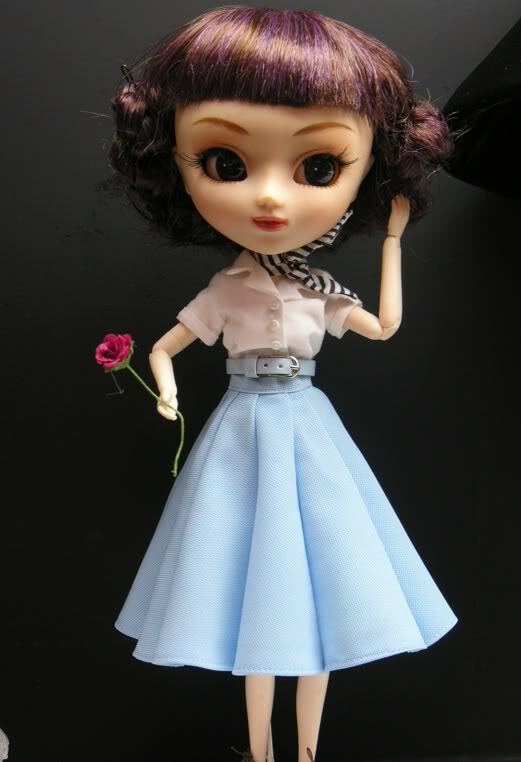 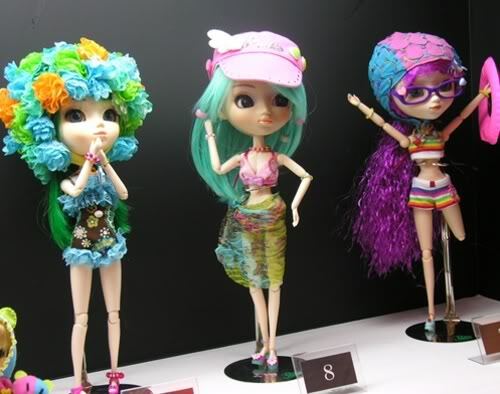 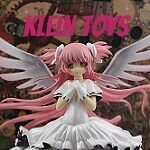 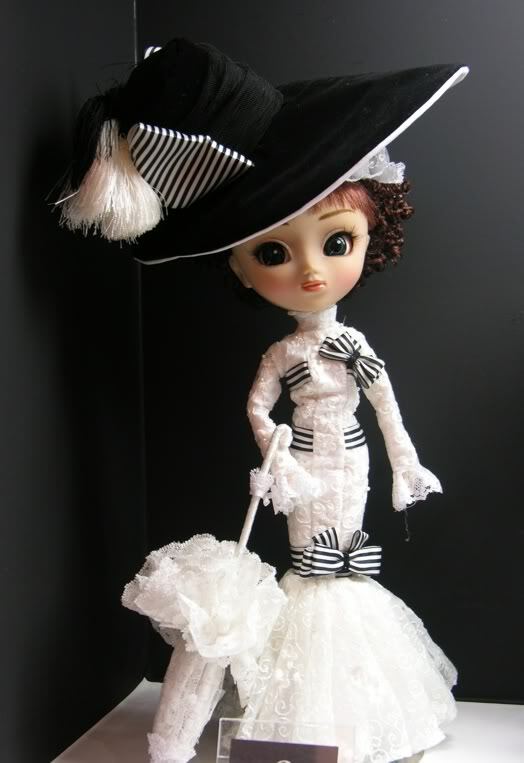 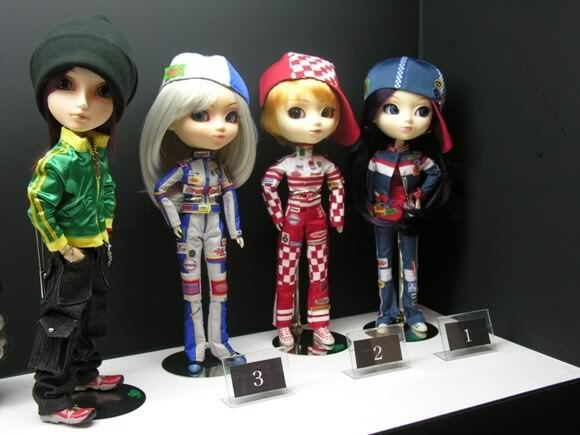 Unproduced Prototypes, these were previously seen at Doll Festival earlier in 2005. 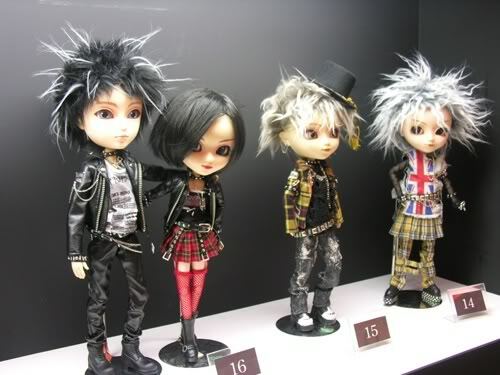 Prototypes of Taeyang MJ and Pullip Rida and two unproduced prototypes. 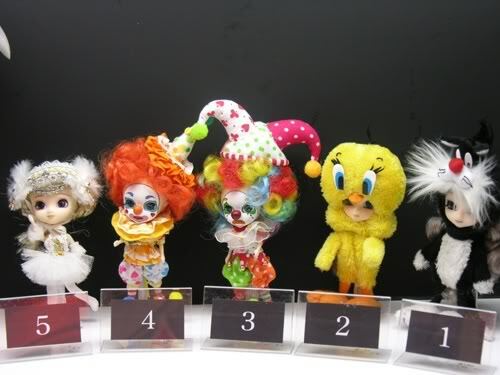 Little Pullip Swan & Unproduced Prototypes of Little Pullips, it’s interesting to note that the clowns appear to be based on full sized prototypes previously seen. 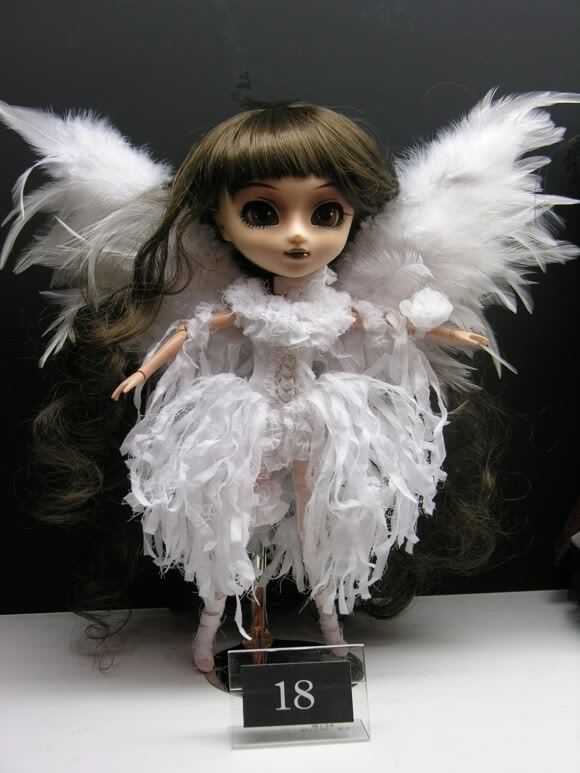 The Little Pullips based on Tweety and Sylvester are kind of interesting because Jun Planning would eventually release a Dal based on Tweety, it seems like they were working on the WB collaboration for a while.